My favorite dilettante has a new volume of “memoirs” coming soon. Who cares if her stories are fact or fiction? They are always decisively entertaining. She’s written cookbooks, ten volumes of horrible poetry that she then bound in leather she tanned poorly from cows she raised herself and then slaughtered because she was bored with farming. 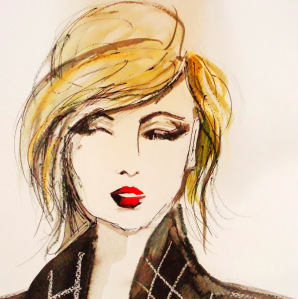 This entry was posted in Book Promotion and tagged Book Promotion, Helena Hann-Basquiat, inspiration, literature, memoir, publishing, writing. Bookmark the permalink. 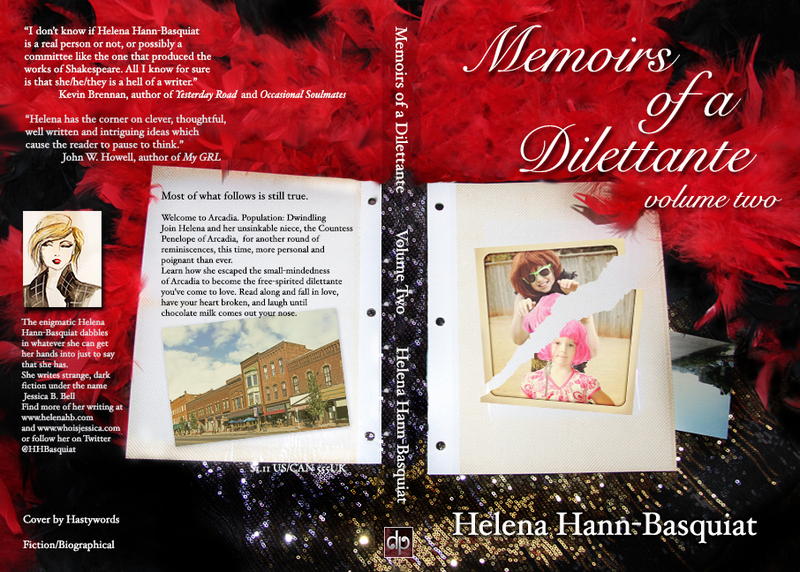 13 Responses to MEMOIRS OF A DILETTANTE VOLUME TWO – COVER REVEAL! Hasty is my new official/unofficial cover artist. She’s now done four covers for me, and every time, she just GETS what I’m looking for. So thrilled about this. Well, I can’t let this go unnoticed… I’m quoted on the back cover! AND WHAT A QUOTE!!! That made my day.